Welcome to Marquette Vision Center. 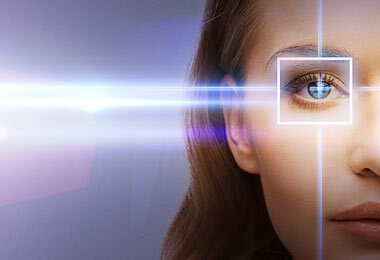 We are a full-service eye care facility located in Mokena, Illinois. We believe in compassionate care for your eyes, a term which expresses the delicate and serious nature surrounding the health of your vision. Our extensive stock of eyewear is sure to have something to please and our professional staff is here to advise. 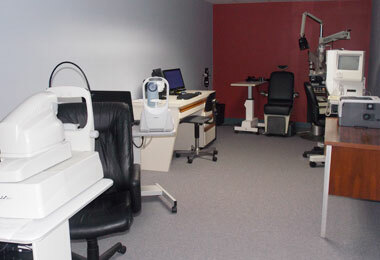 Not just another eye-care facility..
We have two exam rooms equipped for regular annual eye exams as well as more comprehensive eye health testing. 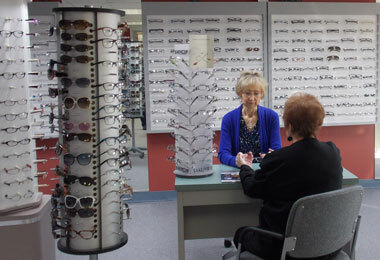 Whether you visit us for your annual check-up or for a new eyeglass look, the warm and personal service at Marquette Vision is sure to make your day a little brighter. 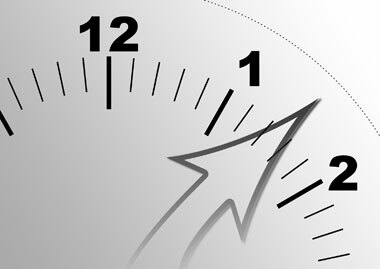 For your convenience, the two forms that you will need on your initial visit are available here on our website. 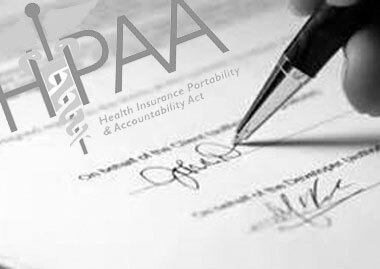 To access the forms, click the picture above.